One of Manly’s oldest pubs, the original building dates back to 1859. It has five different bars and dining areas offering an extensive drink selection from real ales to cocktails and high quality, good value meals. 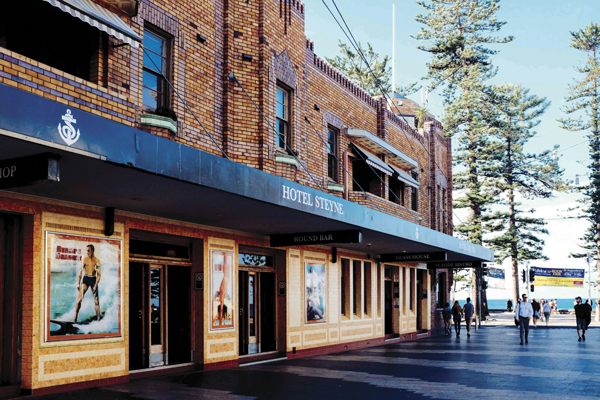 An institution in Manly for the best part of a century, this newly refurbished venue has four floors of bars, dining and entertainment. From dancing and dining, to enjoying a drink and views, the New Brighton will deliver. 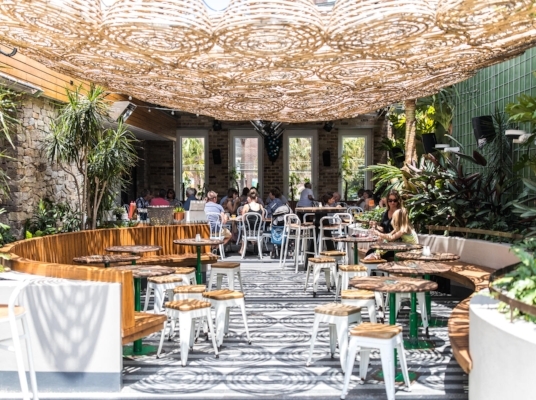 The perfect spot to enjoy a beer, a wine or a cocktail, the Manly Skiff Club can truly claim to be ‘over’ the water. An extensive deck allows you to bask in the sun and watch the ferries go by. 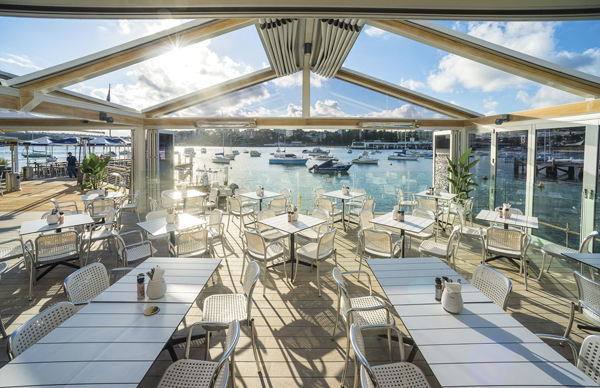 From The Corso to the Wharf, this relative newcomer, which opened at the start of 2003, has bustling indoor and outdoor areas including the Main Bar, Sports Bar, Harbour Bar and Jetty Bar. Serves meals with weekly specials and attracts a range of ages including locals and visitors.